Assistant headteacher: Mr Jamie MacDonald. Both classrooms are fitted with projectors and interactive whiteboards, other facilitieties include bookable ICT suites and a class set of ipads. 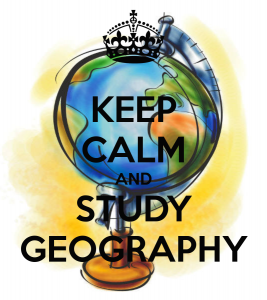 Geography GCSE is a popular option subject at KS4 with 4 lessons per fortnight. We currently have around 125 pupils completing the GCSE course in year 10 and 11. 68% of our pupils gained A* to C passes in the summer of 2015. Year 11: Coasts, Tourism and Retail and Urban Change. You will be assessed by an examination in year 10, worth 40% and another examination in year 11 worth 35%. There are also 2 controlled assessments which are worth 25%. For revision you can try the DreamTeach Activ sites (register with school code ysg01 if you haven’t already). 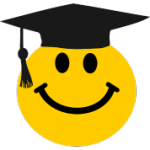 When logged in, click on resources and you can access all of the materials on there to help revise. You could also use the Sam Learning site to revise in a similar way. Revision classes are currently running for the summer 2016 examinations on a Tuesday and Thursday evening in the GEOGRAPHY DEPARTMENT from 3pm until 4pm. ALL WELCOME. 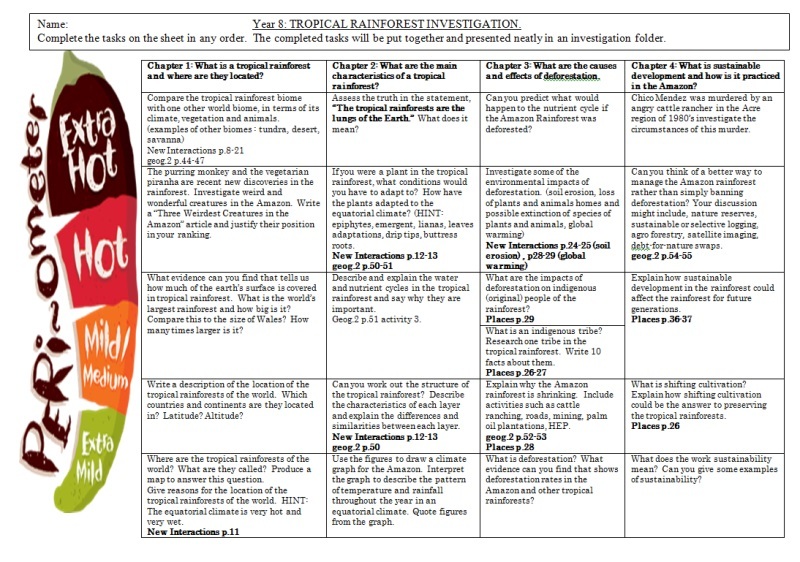 What will you learn about in KS3 GEOGRAPHY? Pupils in years 7 and 8 have 1 lesson of Geography per week, whilst pupils in year 9 have 3 lessons over a two week period. Year 8: Wales- My Country- Wales, Japan Weather and Typhoons, Tropical Rainforests, Fragile Environments and Energy. Year 9: Earthquakes and Volcanoes, Kenya and Development, Criminal Geography and Coastal Environments. 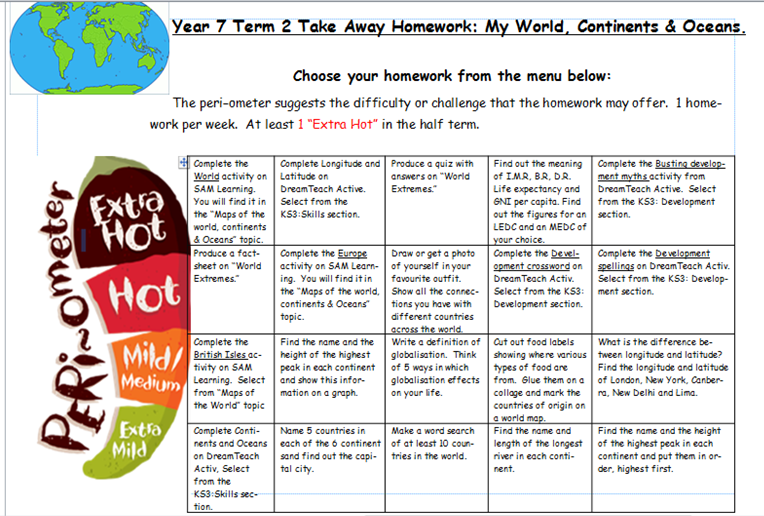 Year 7 Term 3 homework. Follow the link to SAM learning. Year 7 term 2 homework. Choose activities from the grid below. Year 8 Term 3 homework. Year 8 are currently working on their Amazon Rainforest project. You will find a copy of the question grid below. Year 9 Term 3 homework. Follow the link below to the SAM learning website.